Showing results by author "Tom Head"
Does free speech have limits? Can torture be justified? Who is really in charge of your rights? Every day we are confronted with news of foreign governments who refuse to acknowledge liberties that we in the Western world take for granted. But civil liberties are nearly always under threat, no matter where you live. 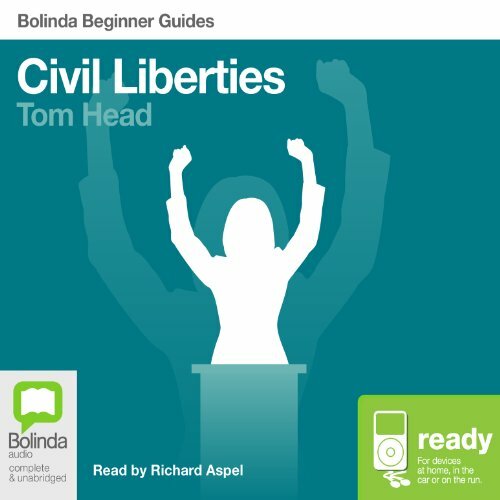 Tom Head traverses the globe in order to provide a clear introduction to what civil liberties are and why they're worth defending.